Ok, makes sense I suppose. 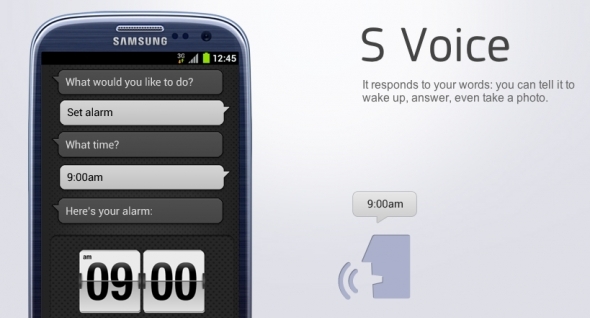 Ah, so the Samsung guys have a sense of humour huh! So, the introductions are over with, lets get find out what he she it thinks about some of the more general things in life. Itâ€™s true, itâ€™s like a drug! Iâ€™ve never been, but Iâ€™ll take your word for it. The bit youâ€™re all waiting for, lets find out what Galaxy thinks about some of the big names in tech. The biggest question of course, wouldnâ€™t have expected any other type of answer! Aha! Ok ok, its like that is it. I wonder if Siri feels the same? Iâ€™ll take that as a no then..
Who could ever hate android?! Me too Galaxy, me too.